In partnership with The Rocket Company, GrowChurch has made online church leadership training resources available to hundreds of pastors. I’ve read story after story in comments and emails of church leaders raving about the latest thing they’ve learned and how sharing their results after they’ve applied the core coaching in their local church setting. The Rocket Company’s vision statement is simply: We help churches succeed. How do they help churches succeed? By working with some of the best pastors and preachers of our time to create affordable, practical online church leadership training resources to equip church leaders like you and me, with everything they need to take their churches forward. Because I know you love lists, I’ll get right to the point. Here are the top 7 most popular online church leadership training resources as recently voted by you, the GrowChurch Champs. Launchpad is at the top of this list because it’s by far the most popular. A monthly membership program with bite-sized coaching, done for you resources and real church examples to help you lead a healthy and growing church. It’s bite-sized, actionable content you can implement right away. You can find out why church leaders love Launchpad by taking advantage of the 7 day free trial. Most church pastors feel pressure to preach profound sermons week in, week out. Some preachers try to shortcut the sermon prep process by downloading sermons and just changing a few things. I believe you were made for more. Jeff Henderson created this 12-month coaching program to help you preach better sermons. A Thom Rainer study discovered 90% of people choose a church based on the preacher or the sermon, so if you get better at this, everything improves. Preaching is the most important (or at least the most visible thing) you do. I’ve been a Preaching Rocket member for two years and in my opinion, it’s one of the best online church leadership resource out there. Here’s my full 3,832 word Preaching Rocket Core Coaching review for full info. Your church is driven by God but fueled by volunteers; they’re the most precious resource your church has. Volunteer Rocket is a 7-step program to help you gain, train and retain volunteers. I’ve heard a lot from pastors who have built service teams as a result of this leadership training. I’m absolutely confident it can help your church too. Giving Rocket is a 12 month coaching program specifically designed at helping you increase operational giving. Not capital campaign stuff – I’m talking about regular giving. Learn how to set up online church giving options and how to simplify your church’s budget. If you want to do more ministry, hire staff, or expand outreach programs, you’ll need more money. This church leadership training program gives you the coaching and the tools necessary for that to happen. Worship Rocket Core Coaching is worship leadership training like you’ve never seen before. Complete with worship service tools and strategies that grow your church, Worship Rocket will help you to deliver fresh worship services week after week and keep your people engaged. 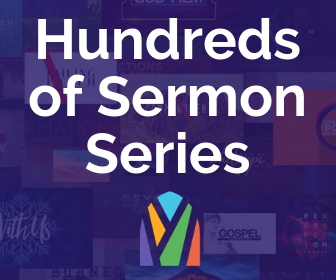 This incredible resource covers all aspects of your Sunday morning service. Test drive Worship Rocket by taking the free 7 day trial here. 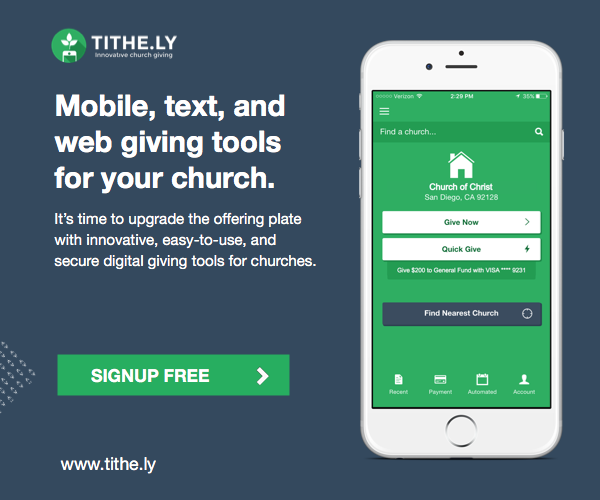 What Happens When You Give is a revolutionary resource designed specifically to help you thank your church givers. It’s a combination thank you note + booklet designed for you to mail to everyone who gives money to your church. You get them by the case and send them to anyone who makes a first time donation. Churches are also sending them with contribution statements or handing them to people after a stewardship message. The Systems Bundle is a collection of five of the most popular resources that every church needs to get organised. 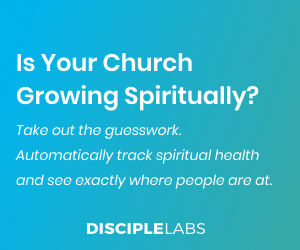 With over 120 documents documents, forms, resources, ideas, sermons, graphics and more, this resource will help you streamline your processes and build healthy church systems that can facilitate church growth. What online church leadership training have you taken that you’d recommended? Share your experience with us. Would love to hear your feedback in the comments! 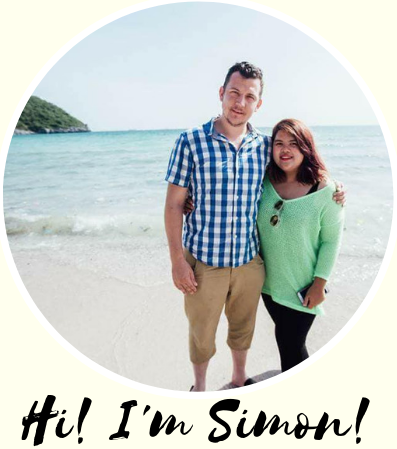 Need your help as a new ptr in the philippines GOD BLESS YOU MORE. I visited the Philippines just last year. Spent a lot of time in the compounds and slums and even had the opportunity to preach at a church in Valenzuela (Hope I’ve spelt that right!) I loved it. I can wholeheartedly stand by any of my recommendations here. I work hard not just to give tips and ideas on church growth, but to really equip church leaders with the tools and training and resources they need to reach more people and increase their influence. May God bless you as you fulfill the Great Commission right there where you are! God is with you!